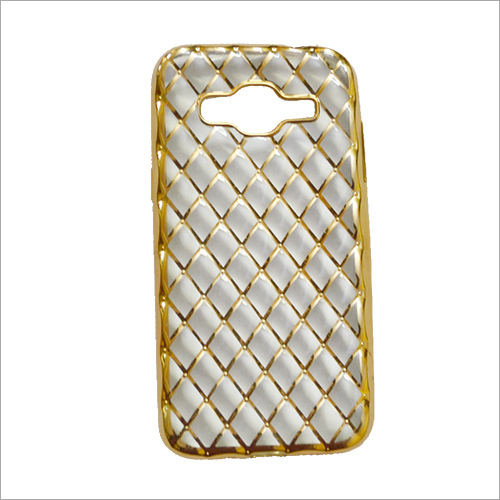 We are a prominent company, engrossed in offering a wide range of Designer Gold Net Mobile Cover to the patrons. 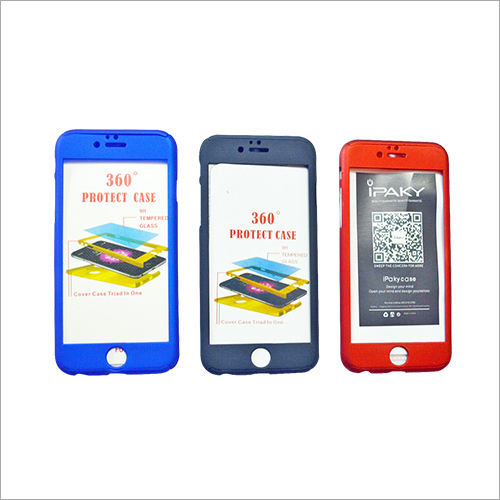 This cover is simply used to protect or guard the mobile screen against impact, sudden fall and scratches. The offered cover is specially designed to cover the mobile phone and provide proper protection to it. Provided cover is made up of high-quality polymer that increases its demand in the market. This cover is available in various sizes as per the requirement of clients.